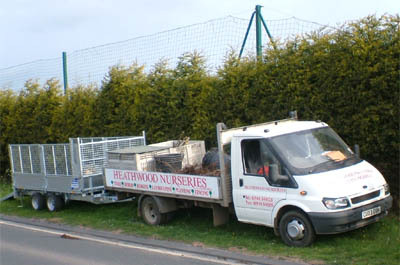 Having created your dream garden Heathwood Landscapes can help you to nurture your plants and maintain your garden regularly. Calling upon our expertise you can be assured that your plants will be fed, pruned and looked after to ensure that you get the best harvest from your plants and shrubs. We can maintain domestic gardens and residential homes; hotels and office landscapes, parks and public open spaces. We are fully insured and have a host of machinery from domestic lawnmowers to tractors and gang mowers.